Can an ancient key unlock the secrets of past and present? Two women reach out to each other across the centuries in A Shape on the Air. 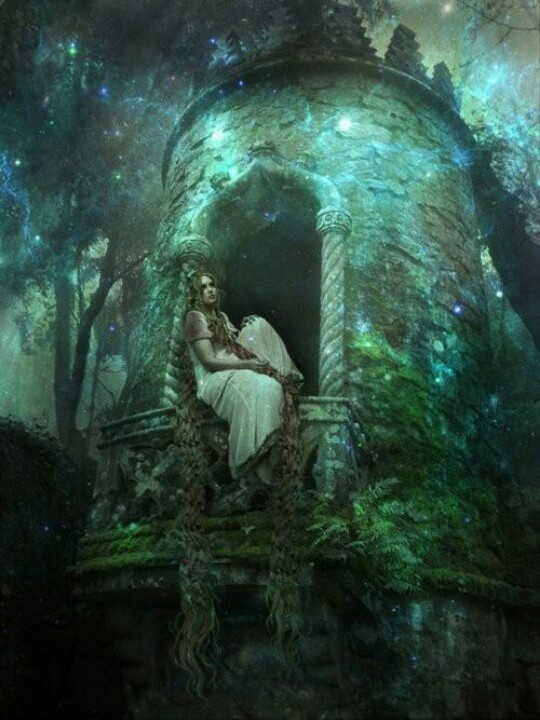 It’s a medieval timeslip mystery with more than a little romance. To celebrate my upcoming Bookbub deal on April 16th when it will be on offer in the UK, US, Canada and Australia, my publisher Has reduced the price to 99p/99c for a couple of weeks. So I’m tempting you with a free preview of the first chapter. Just click below. I hope it’ll be a treat in time for Easter. Get it soon and enjoy! Along with the chocolate and hot cross buns of course! And thank you so much for your interest. If you enjoy the book and have a moment, please do post a short comment up on Amazon and/or Goodreads. Authors really do appreciate reviews, however short. 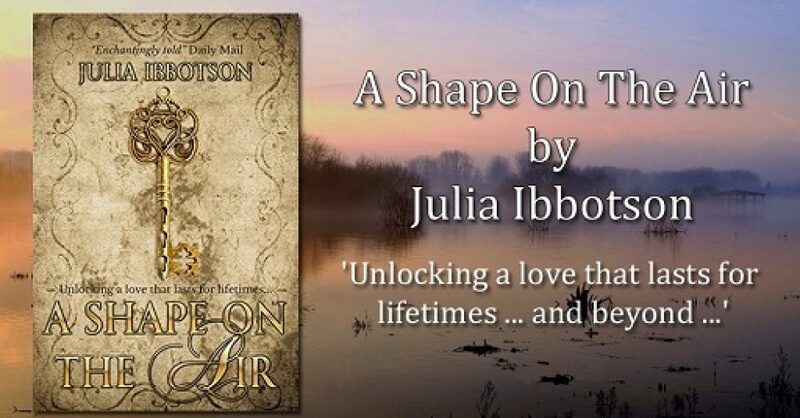 A Shape on the Air, a fantasy time-slip story of two women separated by 1500 years. Can they help each other to survive? Goodness, I can’t believe it’s a year since the last NaNoWriMo, the National Novel Writing Month each November when authors are in hibernation furiously tapping out manuscripts on their laptops in solitary confinement. This year I decided to be organised and to have everything planned out beforehand so that I can – hopefully – make the most of the drive to word count targets. So, I registered my novel title and elevator pitch. most importantly, I got my writing buddies up there ready. Most of October was supposed to be spent in prep. But, don’t you just know it, my schedule for preparation ie my planning, my timelines, my character profiles, etc, etc, kind of became academic when I sprained and broke my ankle. Yes, coming out of my gym! OK, I know – gyms are dangerous places. I was trying to get fit for all this writing. Undeterred, I rigged up my laptop on my lap … not easy … but isn’t that what they’re supposed to be for? Prep was going very slowly until this week. The last week in October, just before NaNo starts, and I’m panicking. But d’ you know what? My ankle well and truly ibuprofen-gelled and strapped up, now I can sit for short stretches at my computer and write, in between sitting on the sofa, foot propped up, planning with the old-fashioned pen and paper. So, I’m more or less there. Ready to complete my masterpiece – or at least my manuscript in four weeks. Wish me luck … I’ll let you know how I get on.